Always receive a 5% discount with membership card. 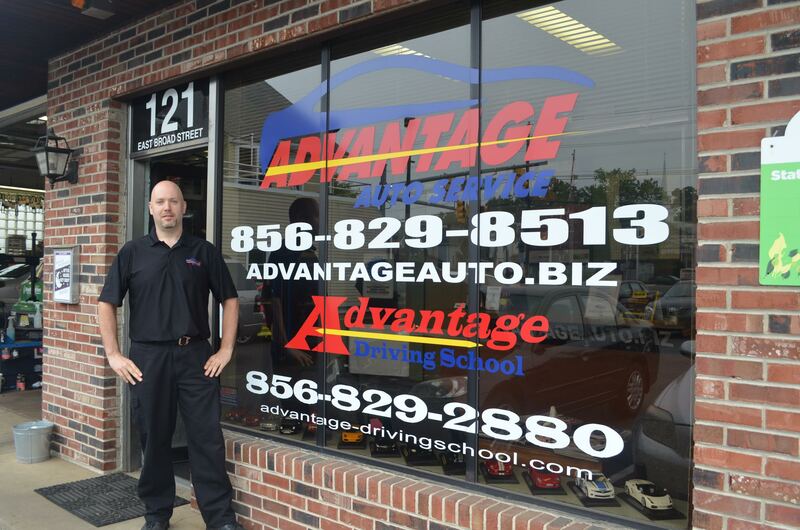 For knowledgeable and dependable auto service, call the team at Advantage Auto Service at 856-829-8513. Scott Santos has owned Advantage Auto Service for over 14 years. Learn more about Advantage Auto. 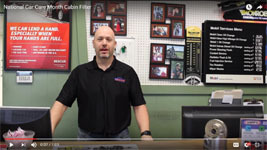 Scott explains why you should have regularly scheduled oil changes. Specializing in customer service! We treat everyone like family. It is National Car care month so check out this advice from Scott Santos and Advantage Auto Service, just click on Scott’s photo. Note: If you are not a member of Team Evesham, past or present, you may join us, one time only, on our regular Sunday ride. All other team rides are members only. Ride Waiver – All riders must have signed the Ride Waiver before participating in a Team Evesham ride and have a 2020 sticker on their bike. Friday, April 26th at 9:00am – C+/B level ride from Rastelli Market Fresh at 710 NJ-73, Evesham Township, NJ. Route will be published later in the week. Saturday, April 27th at 9:00am – C+/B level ride from Rastelli Market Fresh at 710 NJ-73, Evesham Township, NJ. Route will be published later in the week. Sunday, April 28th WELCOME BACK RIDE at 9:00am – All level (A, B+, B, C+, C) from Rastelli Market Fresh at 710 NJ-73, Evesham Township, NJ. BBQ afterwards at Rastelli’s. Routes will be published later this week. Sunday, April 28th, 2019 at 9:00am – No Excuses Ride (non-members welcome): Bring your bicycle and join us at Rastelli Market Fresh at 710 NJ-73, Evesham Township, NJ for the ride and BBQ after. Our certified ride leaders will guide you on a 10-15 mile ride in Evesham Township. Riders must be 16 years or older, bike helmets required, and bring a water bottle. Click here for more information. Next Hill Ride on Saturday, May 4th, 2019 – wheels out at 9:00am (meet at 8:45am): Join us certain Saturday’s monthly (1st, 3rd, and 5th – if available) to ride some NJ hills. Rides will start with less challenging routes and steadily increase in difficulty as the season progresses so embrace your inner goat! **Due to a higher level of effort, we classify these rides as B or better skill level based on effort, not pace. Riders should be prepared for, and capable of, the higher effort level of some hills on these rides as compared to normal rides (Ride leader: Brett Wartenberg). These rides are not Team Evesham rides but may be of interest to our riders throughout the year. See each ride’s website for information.